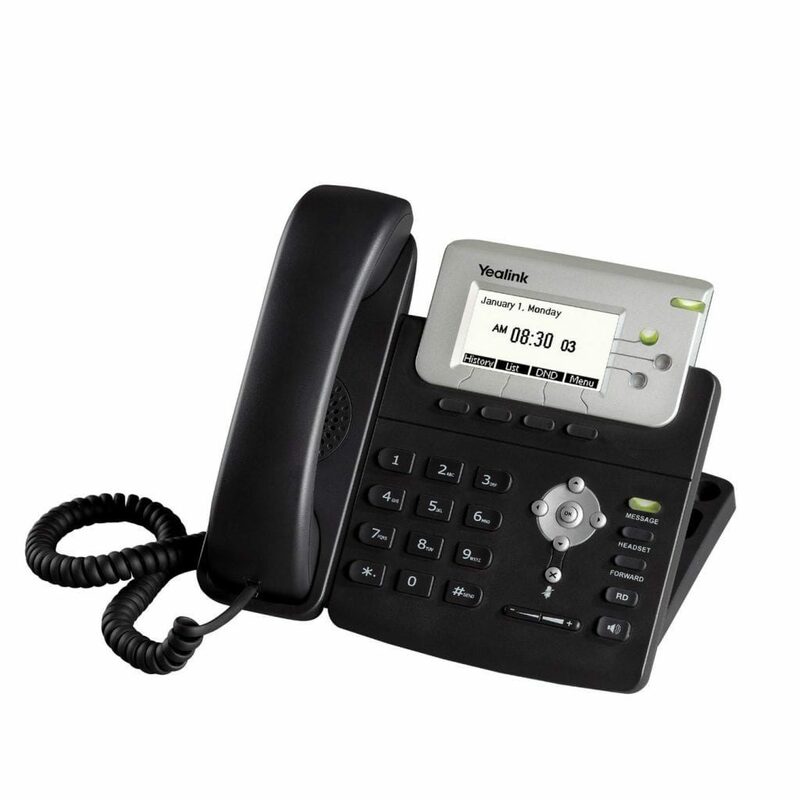 The Yealink SIP-T22P increases simplicity and efficiency for user interactions via a naturally intuitive interface and expanded functionality. The device uses the TI Titan chipset and TI’s top-tier VoIP technology to offer HD audio, in addition to outsourced management options, an extremely convenient and adaptable installation process, and 3rd-party communication apps. The T22P is primarily a low-cost solution for businesses that are looking to utilize private, effective, and reliable communication.